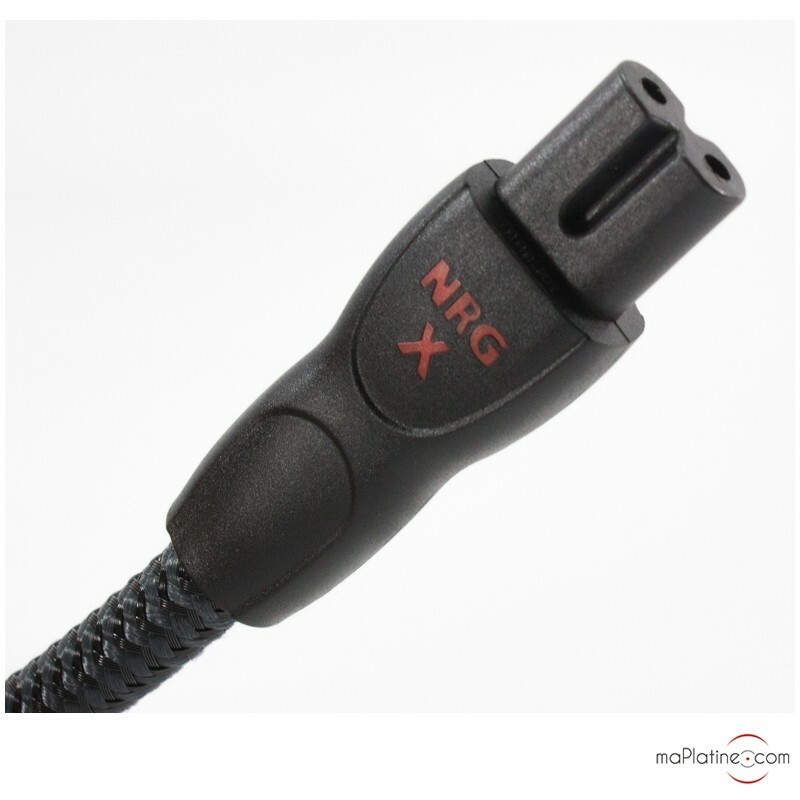 The NRG-X2 power cable by Audioquest uses long grain copper conductors. This type of copper significantly reduces distortion because it is purer and less complex than conventional copper. The connectors are cold welded under high pressure. 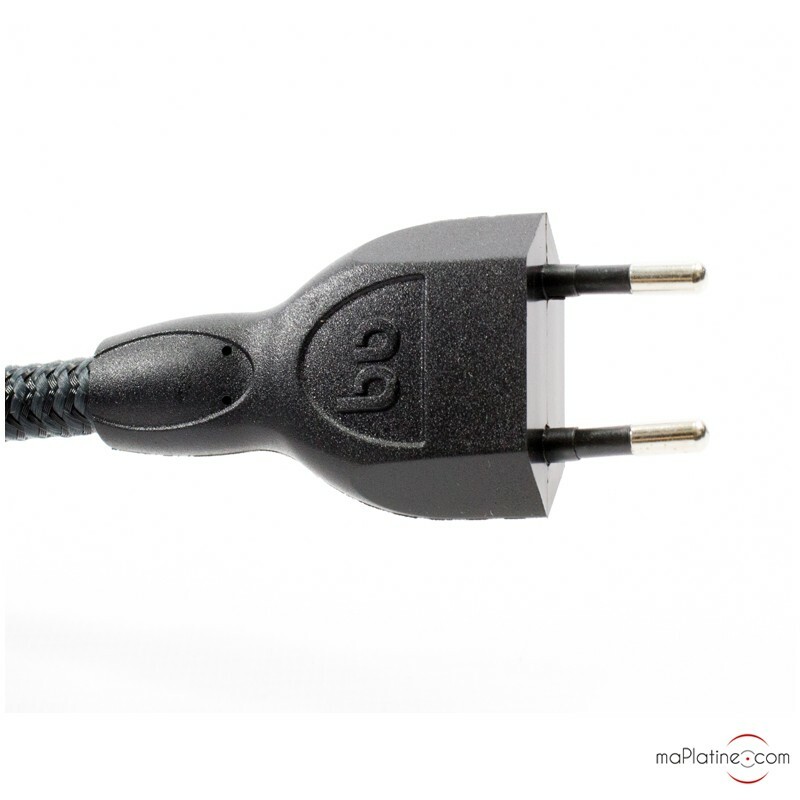 The Audioquest NRG-X2 cable works equally well with audio and video equipment, delivering a stable current with minimal distortion. 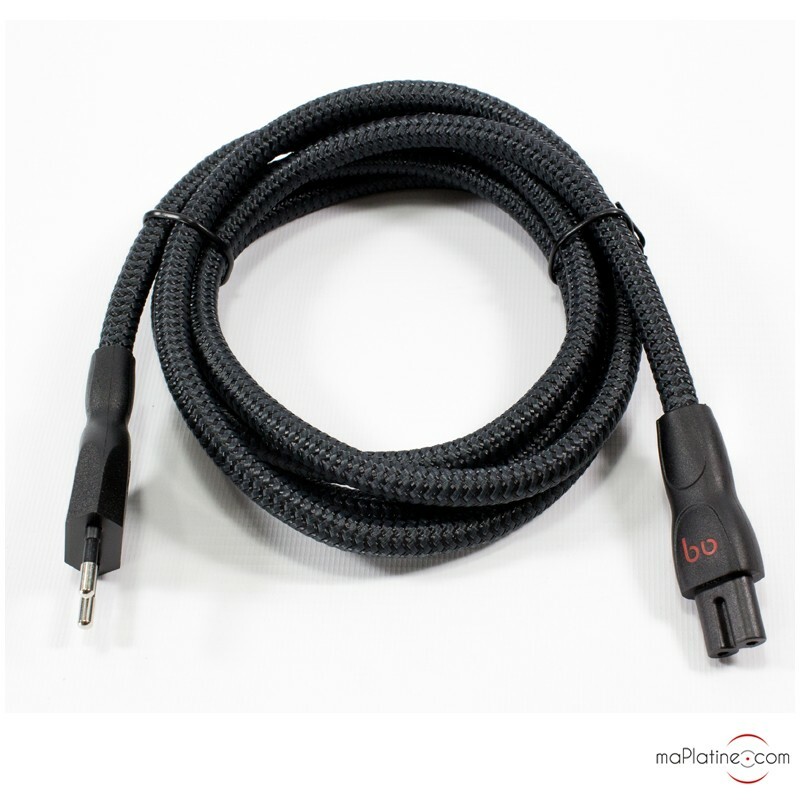 Audioquest has been a reliable manufacturer of top quality cables for several years now, and the NRG-X2 is no exception, showcasing the company’s expertise in this field.